New Zealand’s largest city is a haven for lovers of the outdoors. It is a prime destination for travelers who enjoy nature walks, bush walks and the ocean but appreciate the comforts of a metropolitan city. The driest and warmest months are December to March, but September to November and April can have great weather too. However, it is smart to always pack for the seasons because the weather conditions can change fast. This is especially important if you plan to go hiking. Seeing the west coast of Auckland is like going back in time. The native rainforest and rugged coastlines provide access to walking tracks, beaches, amazing views and a range of activities. Piha Beach is one of Auckland’s best-known west coast black sand beaches and is a premium spot for surfing. Aucklanders will often spend a day at Piha over the weekend in the summer months. North Head is a small volcanic headland in the North Shore suburb of Devonport, which is accessible from Auckland by car or a short ferry ride. 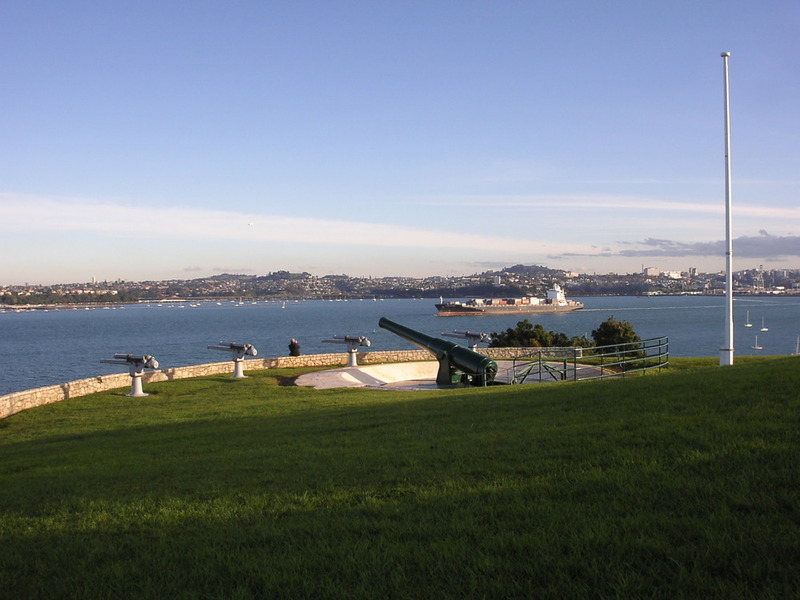 In the late 1800s it became the site of a fort to defend Auckland from a feared Russian attack. It was later expanded during World War I and II and now provides an interesting network of tunnels and bunkers to explore so bring your torch! 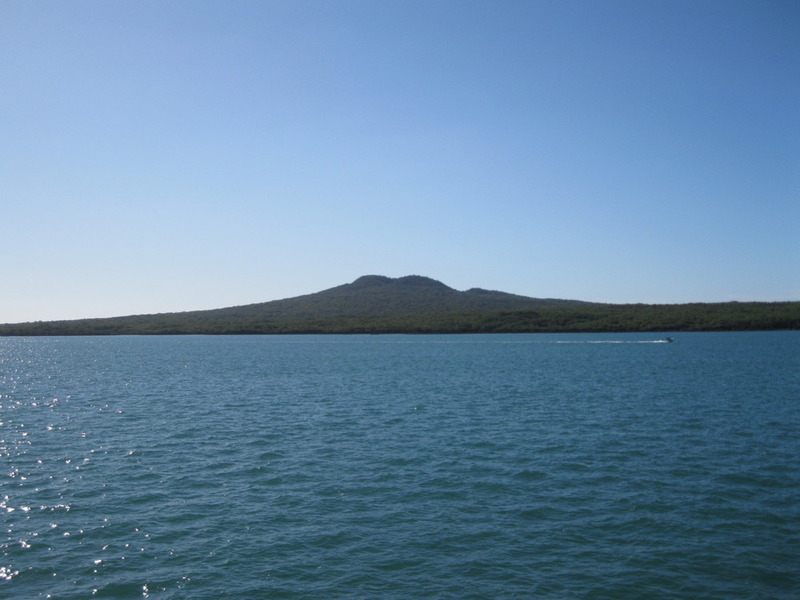 Arguably Auckland’s most iconic natural landmark is the city’s most recent and largest volcano, Rangitoto. It is reached by a 25-minute ferry ride from Auckland’s Downtown and the climb to the summit takes about one hour. Bring your camera to capture the stunning views of the island from the ferry, and of Auckland from the summit. Note that the island has no shops so bring food, water and sunblock from the mainland. 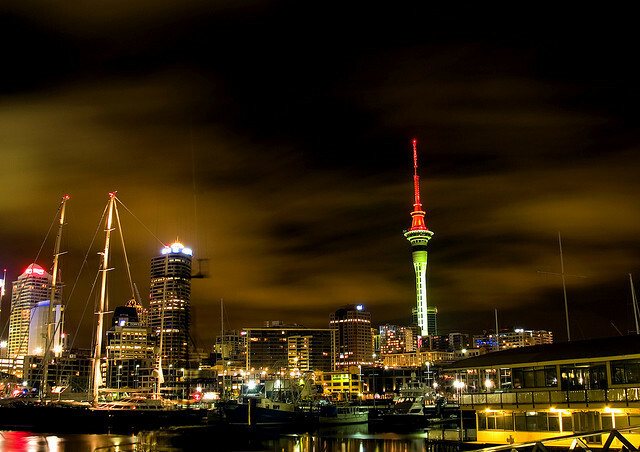 Auckland’s most defining man-made landmark towers 328 metres above the city and offers incredible panoramic views. The Observatory restaurant has a great seafood selection, or alternatively visitors can enjoy a changing view at the revolving Orbit restaurant. Daredevils can take it one step further and do the SkyJump off the tower, or Skywalk around the pergola at 192 metres high. Waiheke is an island about 18 kilometres from Auckland, and is accessible by ferry from Downtown Auckland. Waiheke is known for its beaches, walks, friendly locals and plentiful vineyards. For a day trip, catch a ferry in the morning, walk to one of the beaches then go winetasting over a long lunch at one of the vineyards. 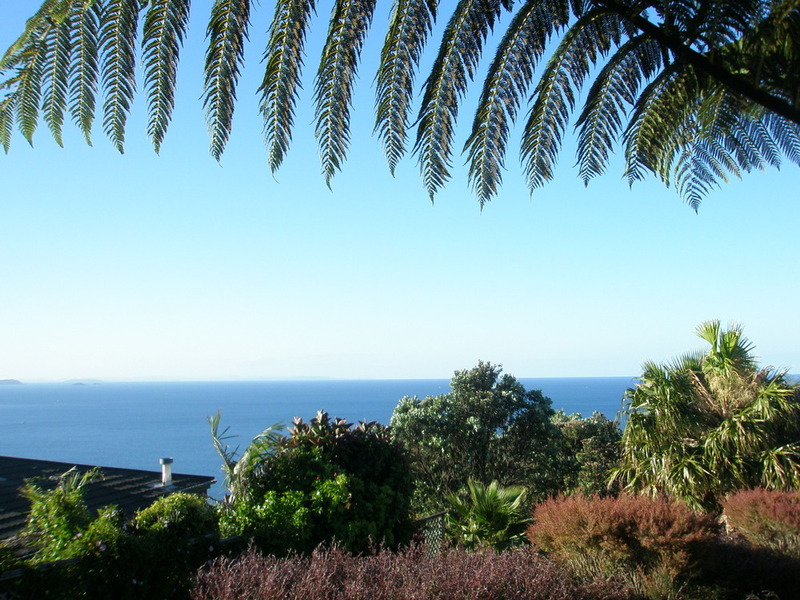 Some of the most popular are Mudbrick, Stonyridge, Cable Bay and Te Whau.